It’s finally here!! Today is the day that Finding Dory opens across North America! At the Disney Social Media Moms Celebration I had the chance to hear Lindsay Colins, and also view the first 30 minutes of the film. The film has been in production for 4 years(!) Check out the trailer below. Last night I had the pleasure of getting a sneak peek of the full movie and when it opens tonight I think you will all be laughing and oohing & ahhing at all the same places I did – maybe even shedding a tear or two as well. My first impression of the movie was that it didn’t feel like a sequel. 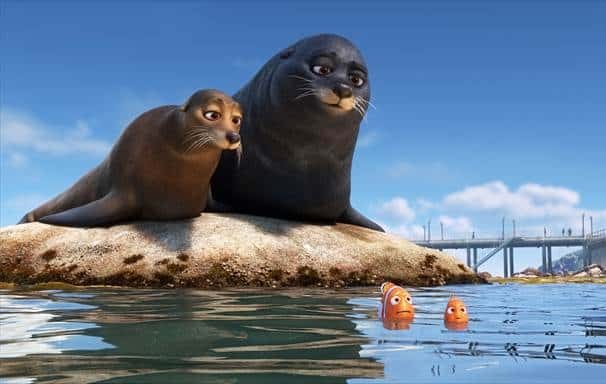 Of course the characters were familiar to us, and they made a very brief reference to the plot of Finding Nemo, but overall it was a fantastic movie that stood on it’s own storyline’s merit. 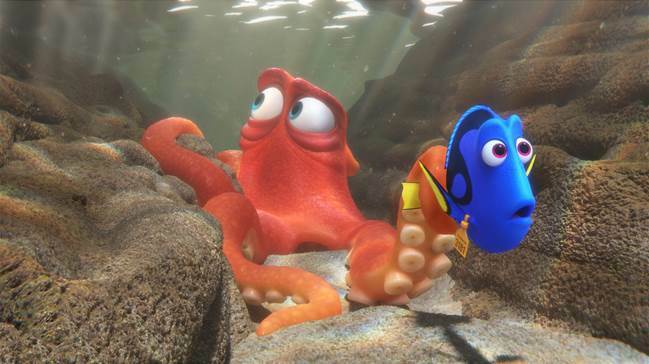 The movie picks up where Finding Nemo left off, reminding us of our favourite characters and – of course – how poor Dory suffers from short term memory loss. Flashbacks throughout the movie fill us in on Dory’s back story and how she came to meet up with Marlin. I had my 7 year old and my 3 year old along with me and they were equally entertained. Throughout the movie we all laughed a lot, jumped at a few surprises (that are always amplified in 3D), and cried at the sweet and sad moments. This movie struck the right tone so that my super sensitive older daughter wasn’t too sad, and my easily frightened 3 year old wasn’t too scared. A ton of fun balanced our with equal measures of anticipation and tenderness. There were so many great messages that we could all relate to throughout the movie. They touched on how some friends are so close that they become our family, and how the events of our childhood shape who we are. 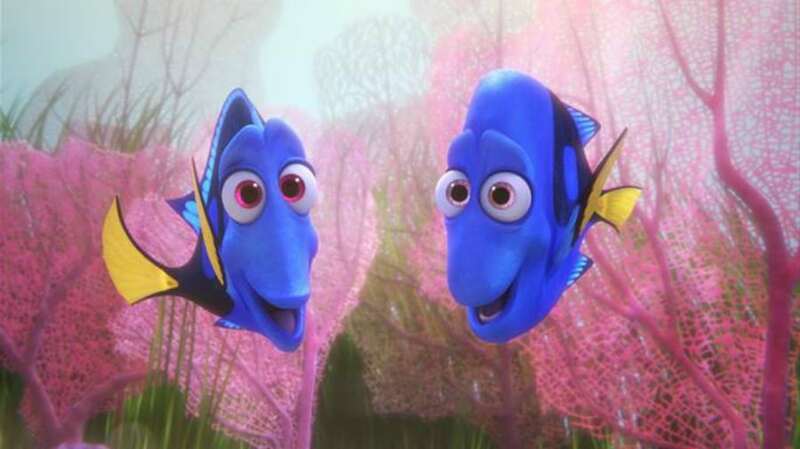 The lesson that stood out the most to me was how Dory’s parents never thought of her poor memory as a hindrance. 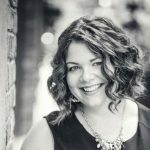 They helped her learn the things she needed to know in ways that she could remember, and made her appreciate her uniqueness. It opened up conversations with my 7-year-old about the ways she’s unique and how these things make her so special! It’s a great dialogue to have at a time when kids are starting to want to just fit in and anything that makes you stand out can be viewed as a weakness. I could see it sinking in as she related what she had just watched to her own situation. I’ll leave you with one warning: there is definitely a cuteness overload. Otters snuggling. Need I say more? To get you in the Finding Dory spirit, we have a Finding Dory Activity Guide, Coloring Pages and Scene Search for you and your kids to download and enjoy. You can take it to the next level with these awesome Finding Dory Party Ideas (including the cutest DIY Dory cupcakes)! All in all, it was a fantastic movie, appropriate for all ages, and we are already making our plans to go and see it again so Daddy can join in the fun! It’s an unforgettable experience that your entire family is sure to remember.